William Francis netted the game-winning goal for the Greyhounds. 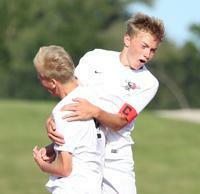 Saturday’s match between Duluth East and North St. Paul appeared to be going down as a draw. Both teams kept the game level at 1-1 through regulation and overtime, however, the Greyhounds had other plans as the second overtime period began. With a little over 1 minute left in the period, the Greyhounds, ranked fourth in the Class 2A coaches’ poll, found the net at North St. Paul High School. 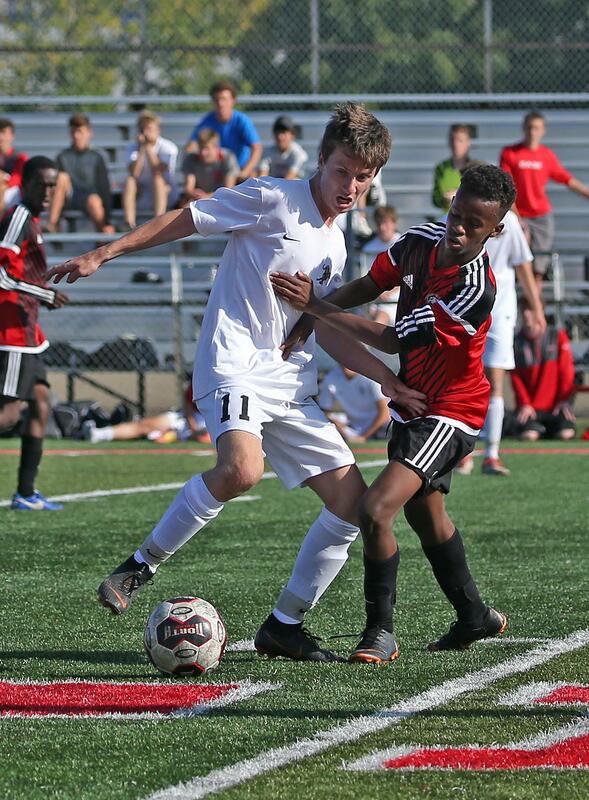 Seth Hoffman played a cross from the right side of the field into the box, and William Francis beat the defender to the ball, heading it into the back of the net to win 2-1. Francis said scoring a goal in moments like that is all he can hope for. Duluth East coach Corey Bachand said he was not surprised Francis was the player who took the game for them, knowing what the senior is capable of on the attack. Francis looked threatening going forward the entire match and it seemed it was only a matter of time before he put one in. Entering his final season, Francis has taken on new responsibilities this season. “[My role is to] be a leader, help people get better every time they get on the field, and score goals,” Francis said. His movement with and without the ball made his presence known to the Polars early in the match as the Greyhounds (6-0-1) made great use of the forward’s speed on the counter attack. The duo of Francis and Hoffman forced the hand of North St. Paul (2-2-0) coach Justin Oliver to make adjustments to his defense. Neither team’s goalkeeper was tested much early in the game. For the Greyhounds, Hasler made four saves. Doug Habte stopped three shots for the Polars. 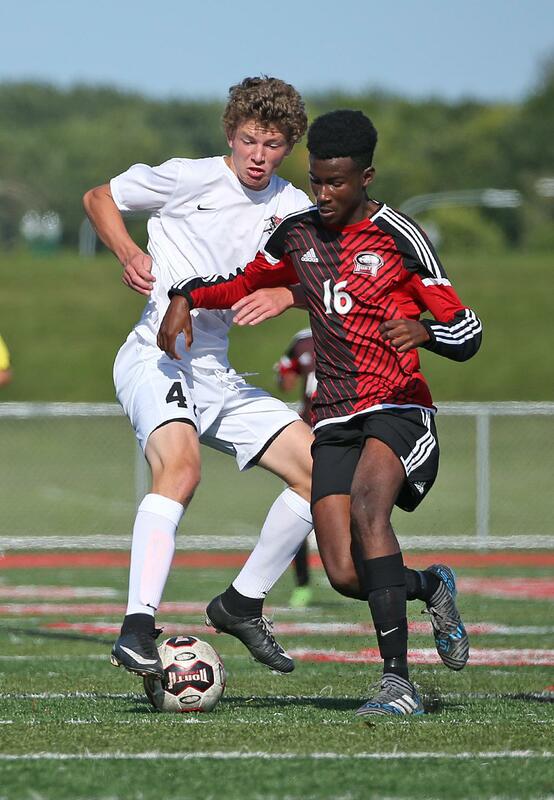 Duluth East defeated North St. Paul 2-1 with a late overtime winner from William Francis at North St. Paul High School on Saturday. 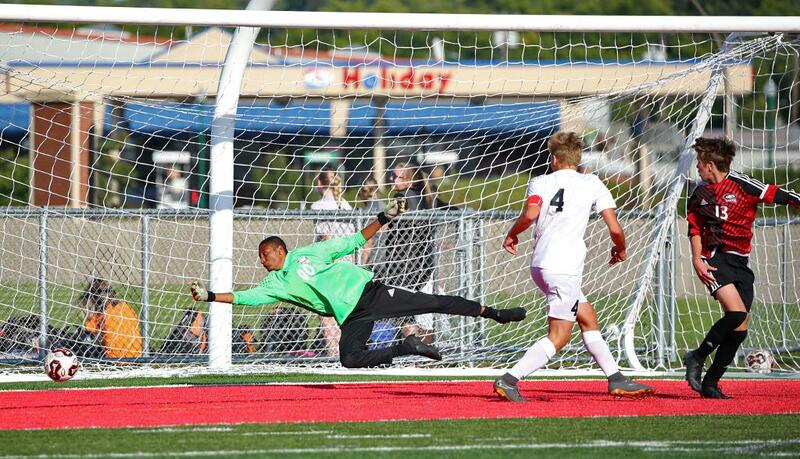 The Polars (2-2, 1-0) opened up the scoring 18 minutes in when Ahmad Jalloh stole the ball from a defender in front of him and lobbed a shot over Greyhounds goalie Oliver Hasler. Duluth East, ranked No. 4 in Class 2A by the coaches’ association, was given a penalty kick from a handball in the box. Seth Hoffman converted the spot kick to tie the match 1-1. The Greyhounds (6-0-1) held the edge in possession time in the second half, but were not able to take advantage of their opportunities. Both teams made a late push to win in regulation, but were unable to capitalize on their chances, resulting in overtime.